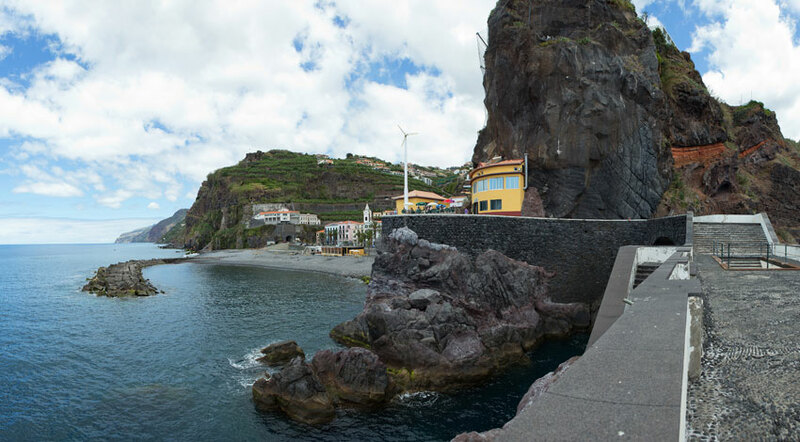 In January 2016 will be one of the invited artists to the ESTALAGEM residency for musicians and sound artists. Alongside Patricia Alessandrini, Gilbert Nouno, Karin Hellqvist and Katherine Betteridge, we will be presenting and performing work-in-progress as well as established repertoire, alongside invited artists. 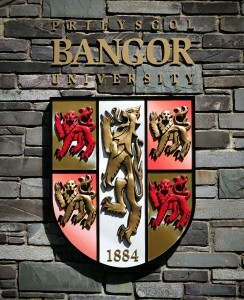 I am delighted to announce that as of September this year I am Head of Performance at Bangor University, Wales. 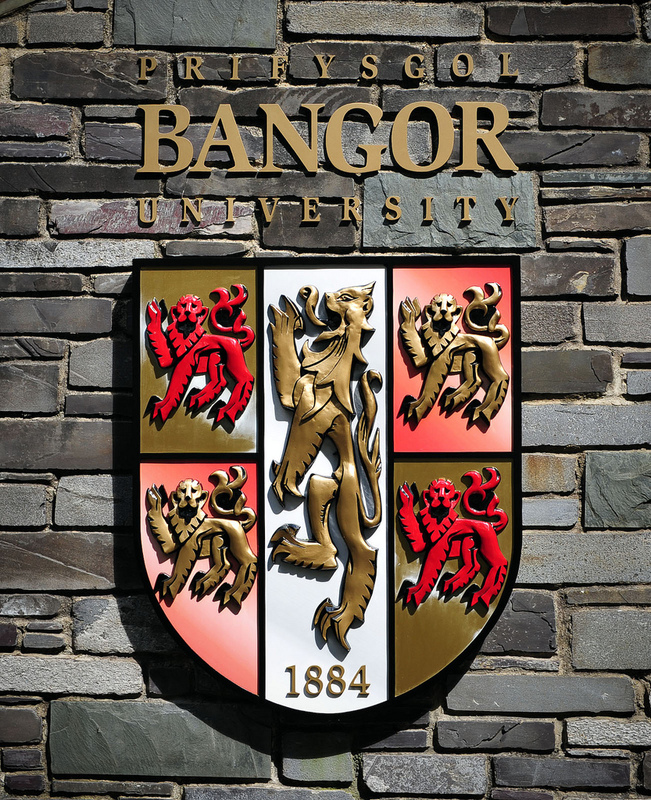 Bangor has one of the most diverse and active performance departments in the UK, and offers specialisms in the performance of both classical and contemporary music, as well as composition. More information regarding the courses can be found here and further information for international students can be found here. Those wishing to study with me directly, please get in touch via the link above. Whilst in the USA I will be teaching alongside Erin Lesser of Lawrence University, Wisconsin. My residency involves a flute masterclass and lecture on working with electronics alongside the composer David Revill. As part of the visit we will give a performance of Stockhausen’s SOLO using David’s ingenious reworking of the old electronics schematic, as well as an exciting new work by David for flute and live electronics, to be premiered on the 1st of November in the University’s new music series. 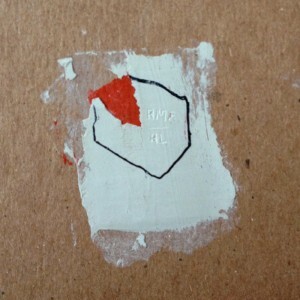 To top it all off, I will be working with Ian Power on a concert in Baltimore – more information to follow about that. Later this year I will be at the Orpheus Instituut, Belgium, giving a paper at the International Conference on Deleuze and Artistic Research, talking about my work on Brian Ferneyhough’s Unity Capsule and then I will jump back across the Channel to play with Ensemble Grizzana at Huddersfield Contemporary Music Festival, performing Jürg Frey’s music which was released on a double disc this year by Another Timbre. For the last concert of the year I will be with the Spanish super group SMASH in San Sebastian performing new works by John Croft, Marco Stroppa and José-Luis Torá. As for new projects, I hope to have some news regarding the release date of my new recital disc shortly, as well as some developments on a series of Etudes for flute that I am commissioning. I am pleased to announce that the Jürg Frey portrait disc which I was involved in is now on general release from Another Timbre. 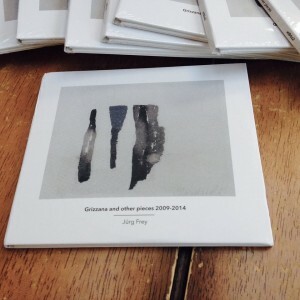 The disc was recorded by Ensemble Grizzana consists of Jürg Frey (clarinet), Mira Benjamin (violin), Emma Richards (viola), Philip Thomas (piano), Seth Woods (cello) Ryoko Akama (electronics) and is alongside some other fantastic releases on the Another Timbre label. Extracts can be found here. The winter season started with my release of Amp/Al – the collaborative efforts of artists Angela Guyton and composer Rodrigo Constanzo. The reactions to the disc so far range from ‘wild’ to ‘revelatory’! Being a departure from the terrain of contemporary classical flute and involving amplification>feedback making the disc has spurred on several other projects and ideas. There is a new review of the earlier disc inward which has appeared in the Swedish magazine Nutida Musik. 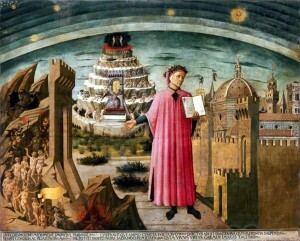 A translation will follow. A brief stop to Utrecht to perform in the Gaudeamus festival happened in September. ORDER, The flute and percussion duo by Esaias Järnegard was selected for the composers prize and I was performing alongside with the stellar percussionist Pontus Langendorf . The premiere of Pre-Seed by Domink Karski took place in San Sebastiàn on the 3rd of October and a second performance in Salamanca. 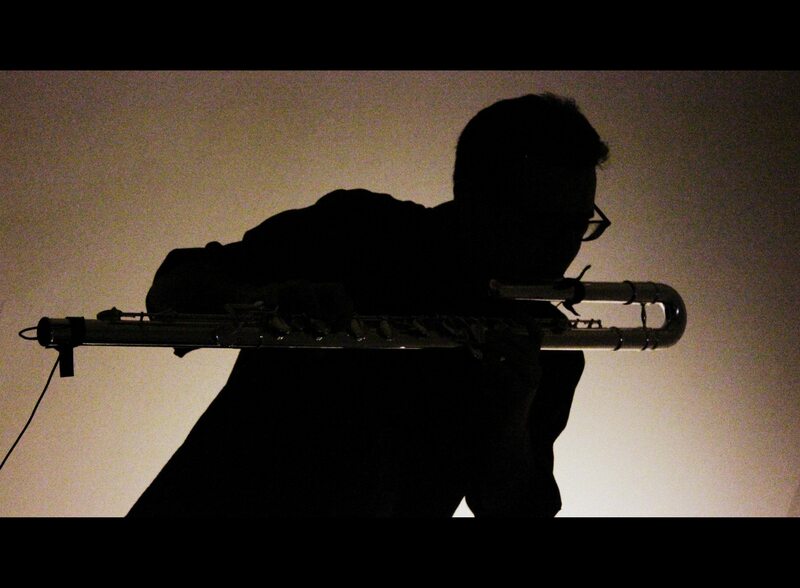 Commissioned in 2009, the work focuses around solo flute/s and small ensemble. 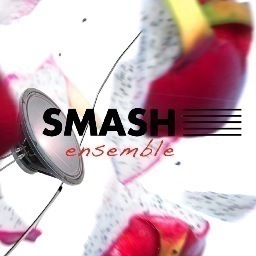 A performance was finally realised thanks to the Smash Ensemble. Several trains, planes and hours later, the tour later continued performing alongside guitarist Bertrand Chavarria-Aldrete performing works by Brice Pauset, Inaki Estrada, Takemitsu and Ferneyhough in the music academies of Krakow and Gdansk. A return to Smash is planned for December, in San Sebastián. Winter holds several performances, starting with an appearance at the LiveWire festival at the UMBC in Baltimore, USA, giving classes and performing some of my own works as well as James Dillon, Brice Pauset and longtime collaborator Evan Johnson‘s émoi. Distractfold, have programmed a volley of concerts including a performance of Lotuses by Jonathan Harvey and a premiere of a new work based upon the Agricola solo flute work by Fabrice Fitch. Another exciting addition to the repertoire is Kristian Ireland‘s new work for alto flute and amplification. My connections to the sound festival in Scotland continue with the summation of an Arts and Science collaboration and a concert in Aberdeen Art Gallery. An engagement in Glasgow Universities concert series also sees the premiere of a new work for chamber ensemble by Halfidi Hallgrimson.